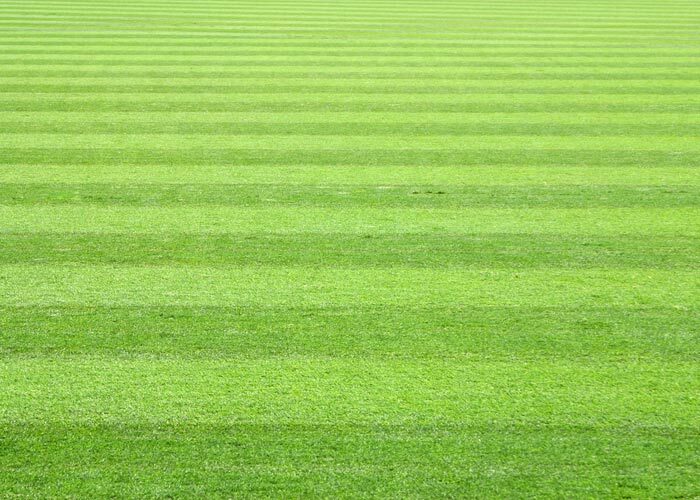 The Lawn Healer will never promise you something that just can not be achieved through our lawn care products and services. 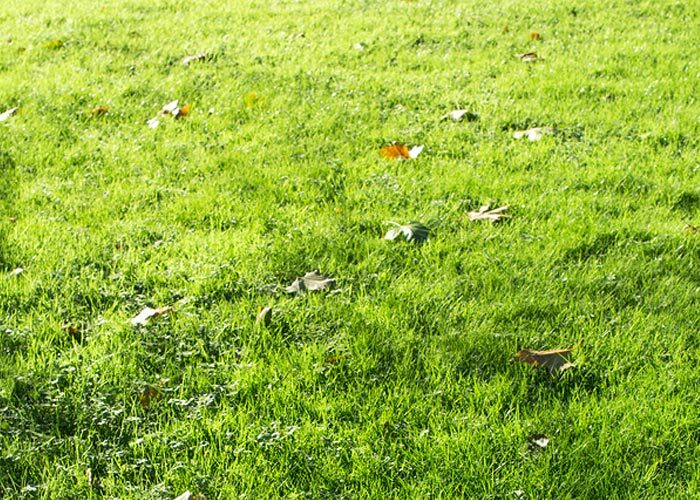 We will assess whether a lawn has lost its ability to recover. 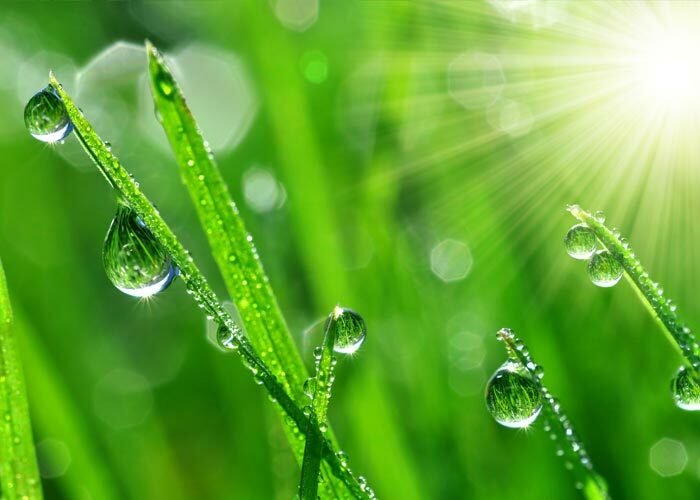 Due to our ever changing climatic conditions lawn bugs are becoming a more common problem and their effects can be devastating to a lawn. The Lawn Healer will let you know if you have anything to be worried about and be able to implement counter measures efficiently. 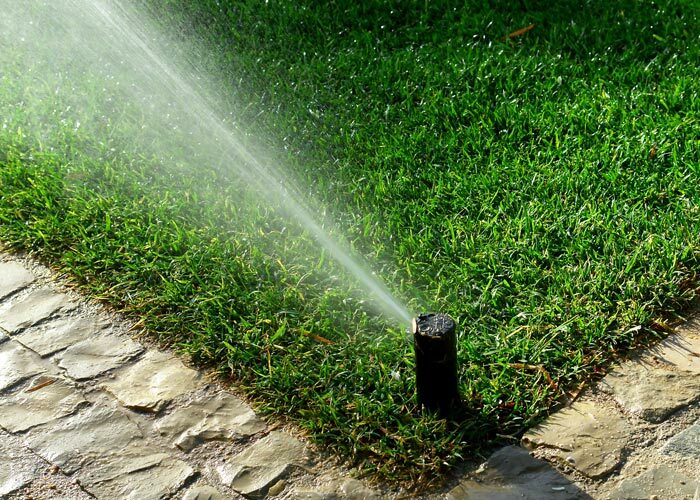 There are many forms of diseases that can quickly become a major problem for lawn appearance and health. 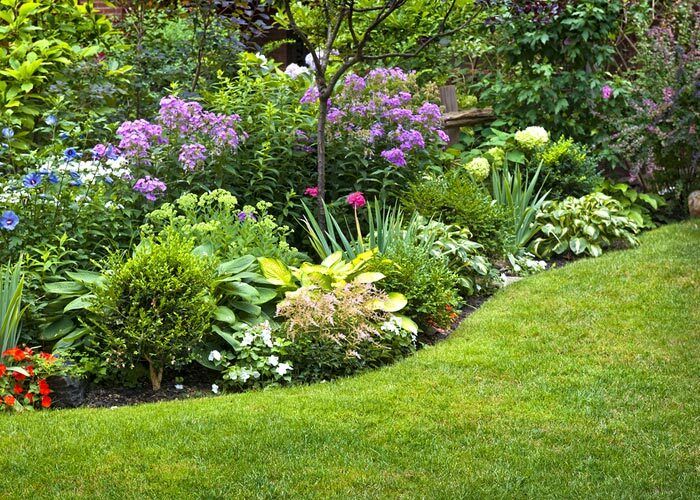 The Lawn Healer will quickly and effectively eliminate them. 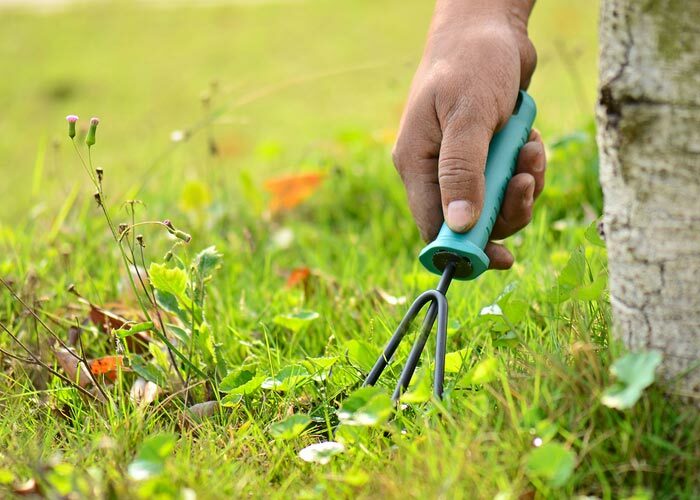 Different types of weeds are more persistent than others and will require varying levels of deterrent. Is there thatch, this might need free spring de-thatching program. 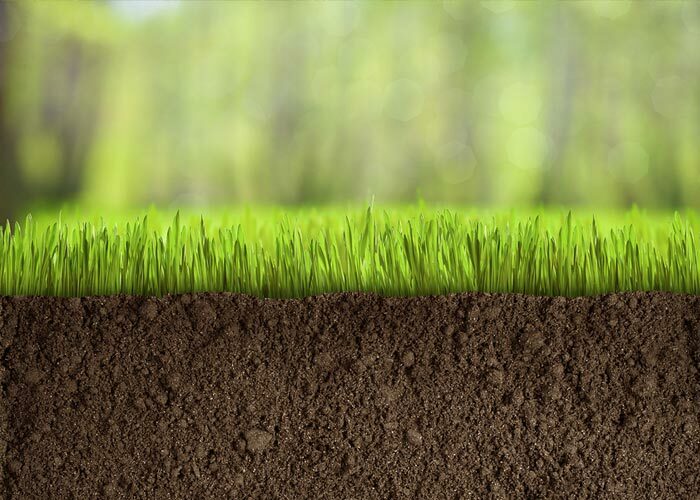 Clay base or sandy base determines certain treatments – our expertise ensures your lawn receives the right treatment. 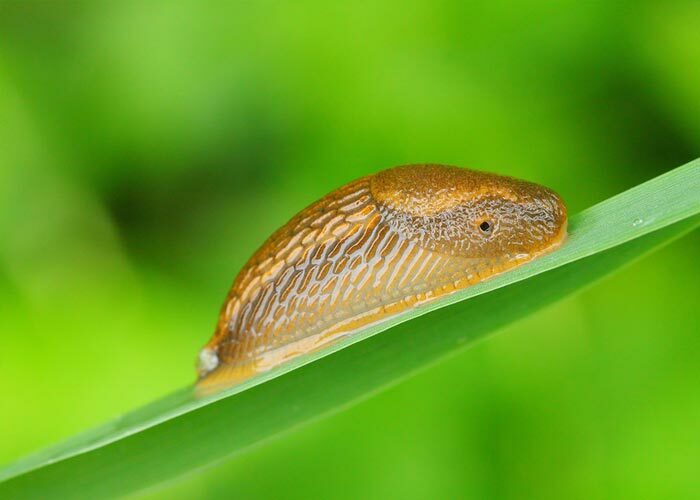 The mowing habits of yourself or your gardener are directly related to the condition of your lawn, either in a negative way or a positive way. 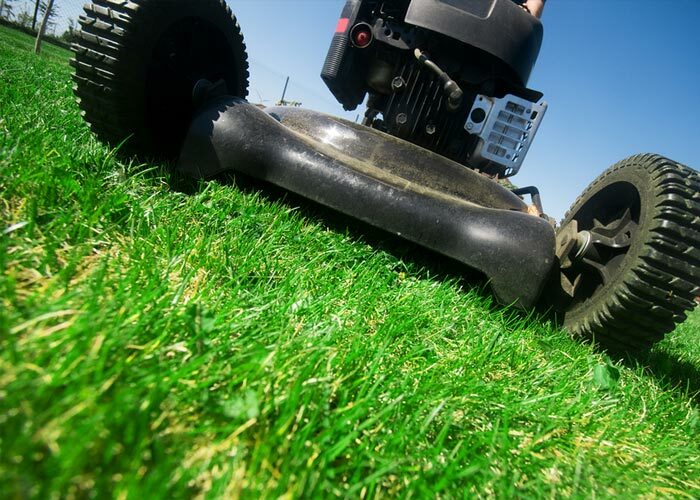 Here we can assess to mowing techniques and offer advice on the correct procedures.